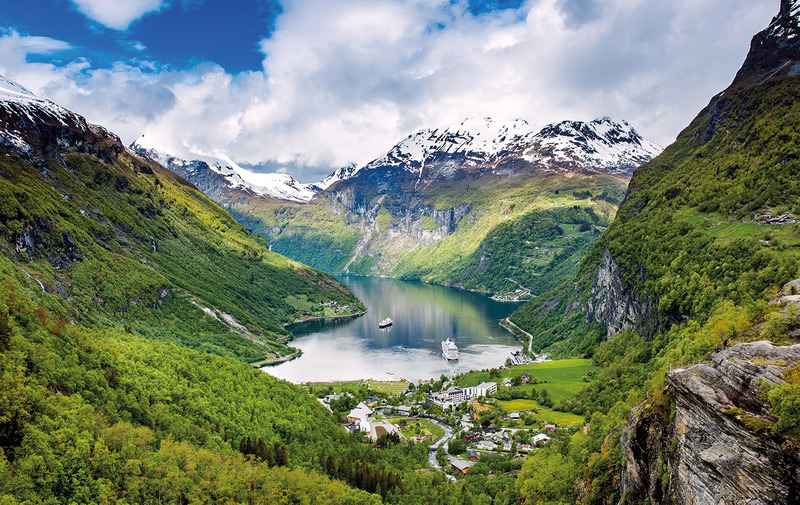 Fancy a week among the majestic Norwegian fjords with change from a grand? This classic P&O Cruises sailing from Southampton should be just the ticket. Wondering how the other half cruises? Treat yourself to a week aboard Cunard’s legendary Queen Victoria and you can taste the high life while enjoying three of northern Europe’s greatest and most culture-rich cities. Do you fancy a week in paradise for a three-figure price? It can be done, thanks to this superb fly-cruise deal from Royal Caribbean and Iglu Cruise. Want to see Rome, Florence and Barcelona on a single cruise? This short but sweet itinerary from Norwegian even finds time to visit Cannes and Majorca along the way. Planning a cruise this winter? Why not start the festive season with a river cruise round Europe’s most splendid Christmas markets, courtesy of Riviera? It’s hard to top Cruise and Maritime Voyages when it comes to value, so why not take a trip to Holland’s green and sparkling second city and give them a try?